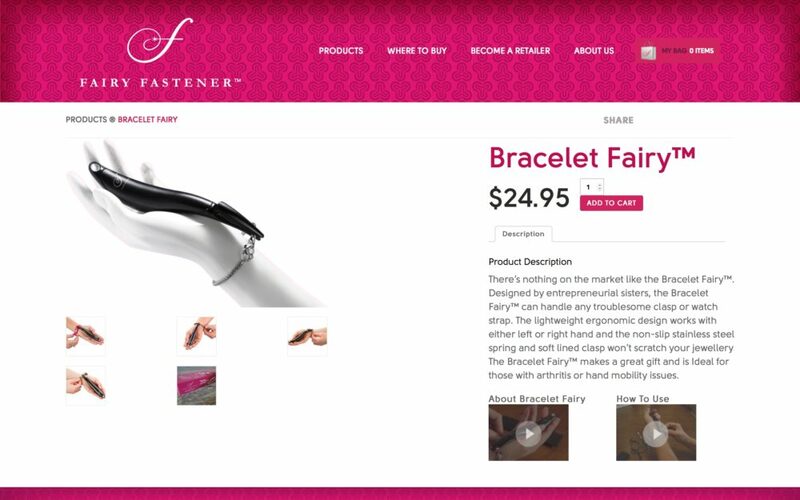 They wanted to expand their business online, which would allow their customers to learn more about their products and purchase them online. They also wanted a clean, user friendly, and easy to manage website to take them into the future. 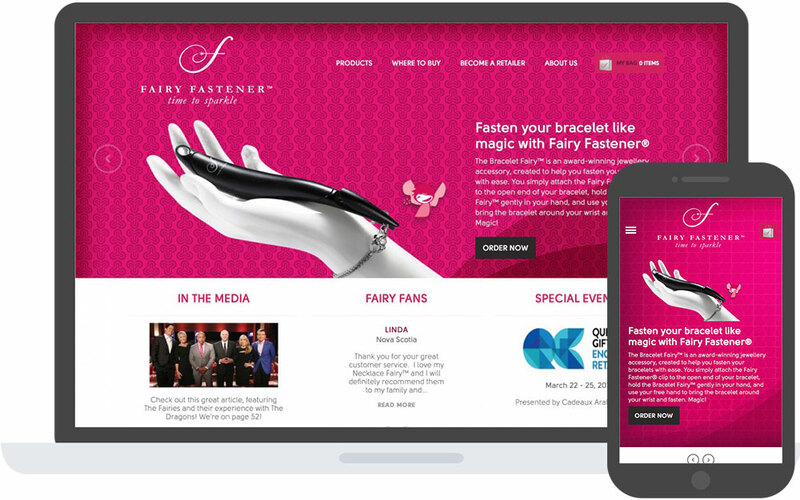 Cornerstone designed an e-commerce store for Fairy Fastener. The new site features an easy to use content management system (CMS) making it simple to update product lines, images and prices. 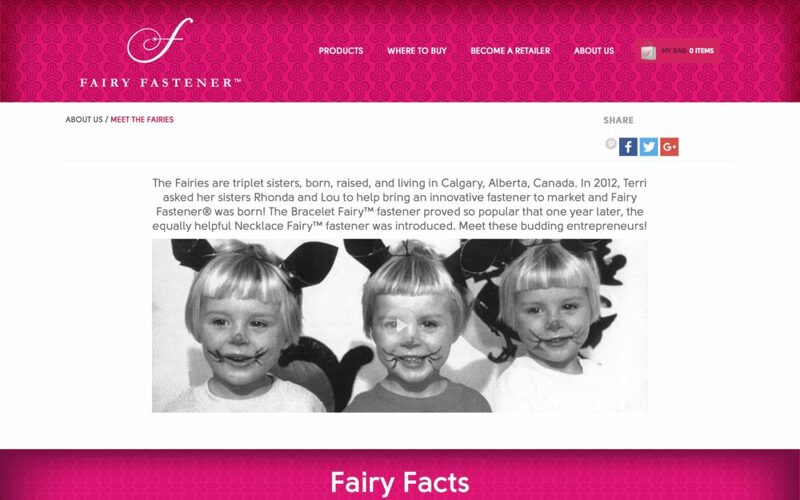 Fairy Fastener now have a beautiful and fully functional online store to showcase their great products.